When will be Alaska's Fishing Paradise next episode air date? Is Alaska's Fishing Paradise renewed or cancelled? Where to countdown Alaska's Fishing Paradise air dates? Is Alaska's Fishing Paradise worth watching? Whaler's Cove Lodge is proud to present Alaska's Fishing Paradise, our own reality television fishing series, hosted by the captains and guests of Whaler's Cove Lodge! Alaska's Fishing Paradise was filmed during the summers of 2009 - 2014 at Whaler's Cove Lodge on Killisnoo Island, in Angoon, Alaska. A brand new ship is a big deal especially when it's named after owner Mark Power's beloved mother. Join in on Captain Andy Schultz as he heads out on the maiden voyage of the Stella Mae guiding a spirited bunch of anglers. A couple of experienced guides, both named John, have signed on to Captain for Whalers Cove Lodge. Captain John Beath hails from the great Northwest and literally is a professor of sport fishing. 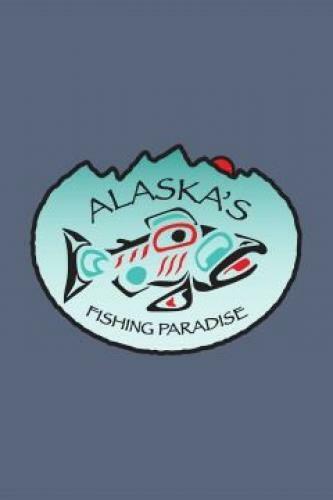 Alaska's Fishing Paradise next episode air date provides TVMaze for you. EpisoDate.com is your TV show guide to Countdown Alaska's Fishing Paradise Episode Air Dates and to stay in touch with Alaska's Fishing Paradise next episode Air Date and your others favorite TV Shows. Add the shows you like to a "Watchlist" and let the site take it from there.